This is the easiest and most effective way for you to market your website, products or services and the best thing about it its all ABSOLUTELY FREE! Thats right these methods do not cost a single penny. So, you can put your check book up and stop buying the PPC advertising. 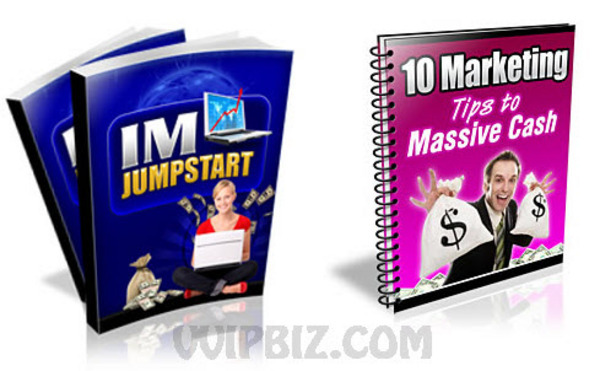 With this highly effective system, you can easily drive more traffic to your site and make more money. The 3 techniques that will easily launch your website, product or service into the public eye! How to drive more traffic to your website or blog! The best tricks for getting people to notice your products or services! How to ensure that your marketing methods are effective with just a few simple tricks that really work! How you can make your website or blog rank higher in the search engines while using these 3 techniques! How to make sure youre not breaking any rules while youre using these amazing techniques! The easy way affiliate marketers can use these methods to get more sales and make more commissions! Its never been easier to market your website, products or services before! Learn these amazing techniques now and make a serious difference in your sales and profits.